Before Prince Harry finally found the woman capable of charming both the Queen and her corgis, Harry dated his share of actresses, models, pop stars, and socialites. Here, a look at Harry's pre-Meghan romantic history. 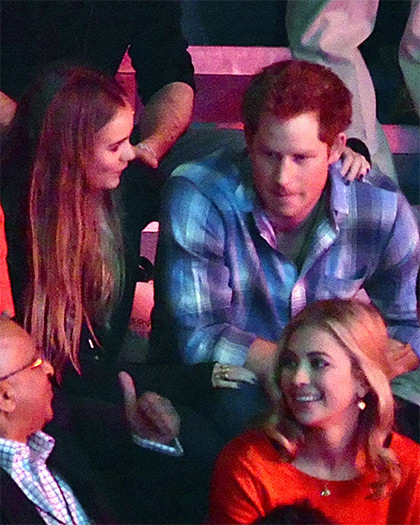 Prince Harry and Ellie Goulding were never official, but rumors about the pair circulated after they were reportedly spotted kissing under a blanket at the Audi Polo Challenge in Jun 2016 (the photo here is from 2014.) Several months later, she was asked on live TV if she was having Harry's baby; she said no. Mollie, a singer for girl group the Saturdays, said in 2012 that she'd gone out with Prince Harry "for a drink." Prince Harry reportedly ended things with her because she was too forthcoming about their relationship. Florence dated Prince Harry briefly in 2011, but they ended things around the time he started his helicopter training with the Army Air Corps. Florence, a model, later married banker Henry St. George. X Factor host Caroline Flack, who was also once linked to Harry Styles, said that she dated Prince Harry in 2009 after meeting through mutual friends. In her book Storm in a C Cup, she wrote that they had to stop seeing one another after the story got out. 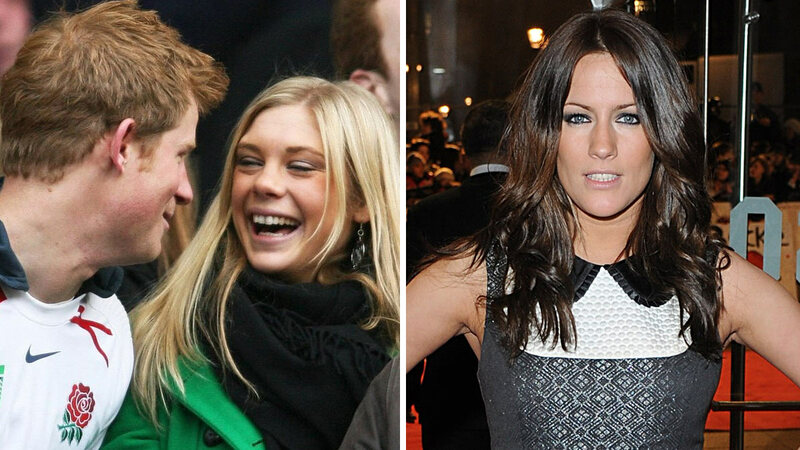 Chelsy and Harry dated on and off from 2004 to 2010 after meeting at school, and in 2011, she attended Prince William's wedding to Kate Middleton. Chelsy worked as a lawyer for a few years after getting her law degree at Leeds University, but she later gave up law to launch a jewelry brand called Aya. Though their relationship was never official, TV presenter Natalie Pinkham was linked to Prince Harry circa 2003. They reportedly remained friends after things cooled off, and in 2012, she married Owain Walbyoff. She now reports on Formula One racing for Sky. 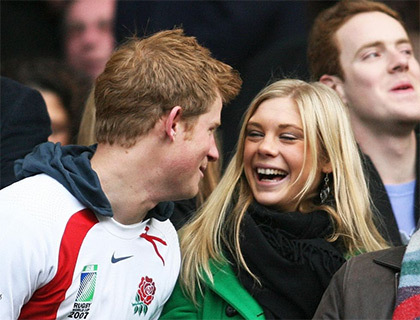 Prince Harry was linked to Astrid, a friend of Kate Middleton's, in 2009 after they were seen out together in London. Model Cassie Sumner claimed to have had a one-night flirtation with Harry in 2004, when he was 19. She told her story, also never confirmed by Harry, in a very detailed newspaper interview.